If you’re a David Cage fan then the moment you’ve been waiting for is finally here. 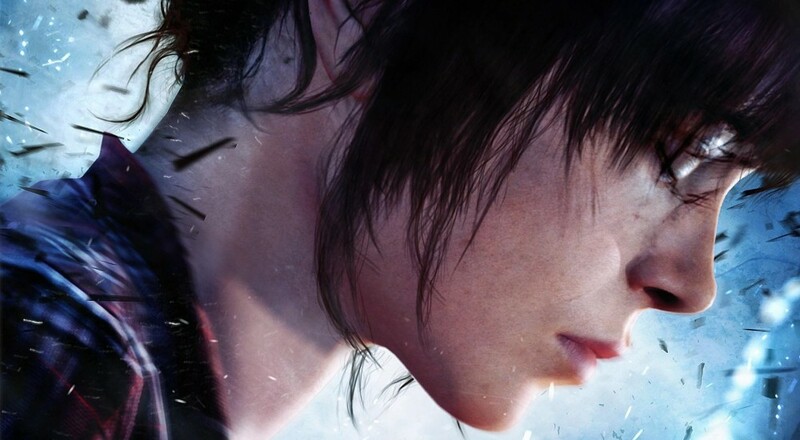 Beyond: Two Souls has hit the shelves and is accompanied by an appropriately dramatic and enticing launch trailer. The trailer offers little in terms of new developments, opening with Jodie joining the CIA’s military school and offering a glimpse into her training, a familiar seen that has been in most of the game's marketing thus far. We than get a glimpse into the types of situations that we can expect to help Jodie through, such as a sinking tanker, a romantic relationship, an arctic (or otherwise frigid environment), burning buildings, and a motorcycle chase that some players will recognize from the game’s demo. It will be fascinating to see how Jodie gets herself into (and out of) all of these unique situations. Beyond: Two Souls is out now on PlayStation 3 and launces on October 11 in the UK. The game features and optional two player co-op mode where the second player can take control of Aiden, the spiritual and mysterious entity that has been connected to Jodie since her birth. Be on the lookout for our full review coming soon.